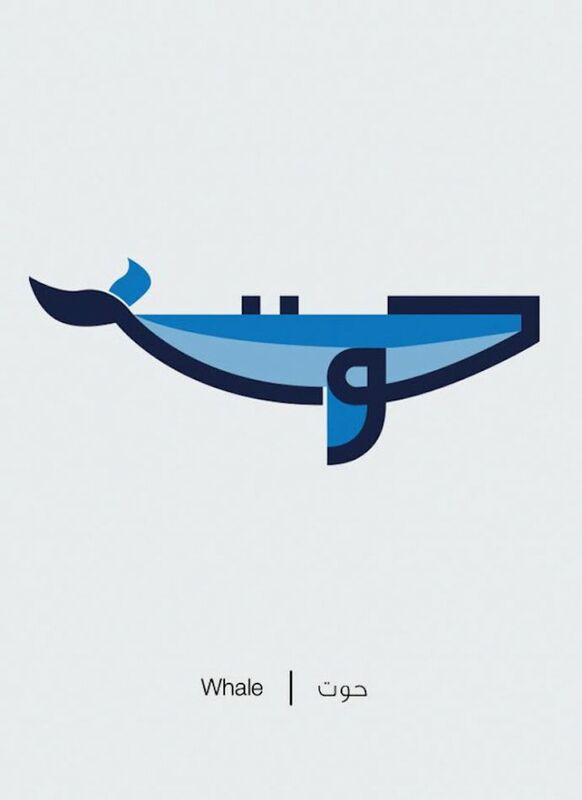 Egyptian graphic designer Mahmoud El Sayed used calligraphy and turned Arabic words into creative illustrations. 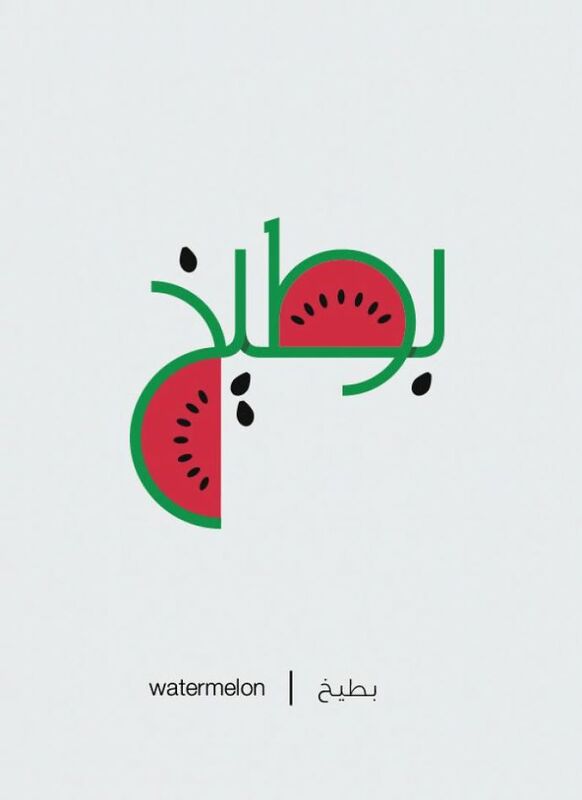 Arabic is one of six official languages of the United Nations and people have always been intriguied with this language. 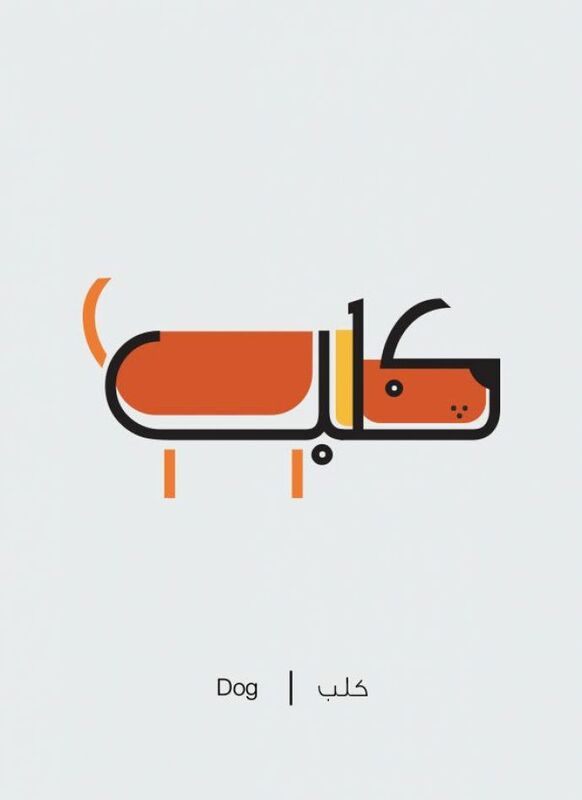 Mahmoud El Sayed, an Egyptian graphic designer, recently created an Arabic typography project that is adorable and educational, both at the same time. 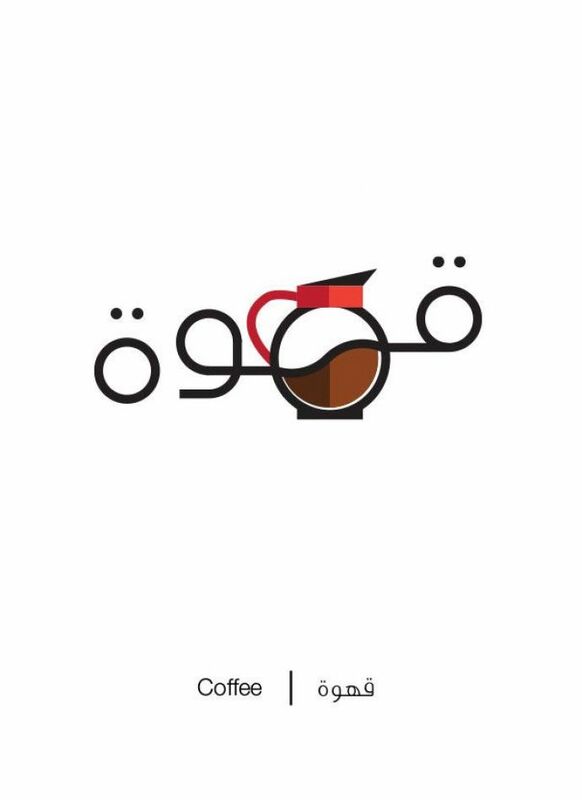 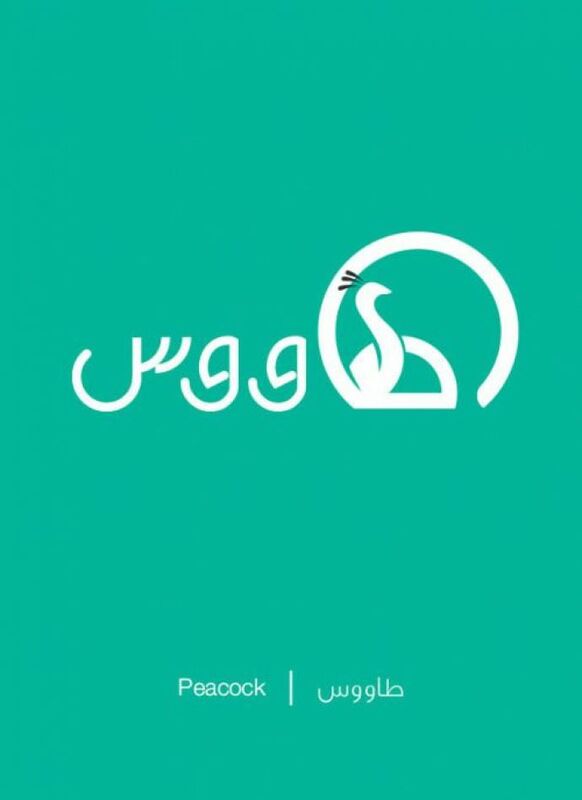 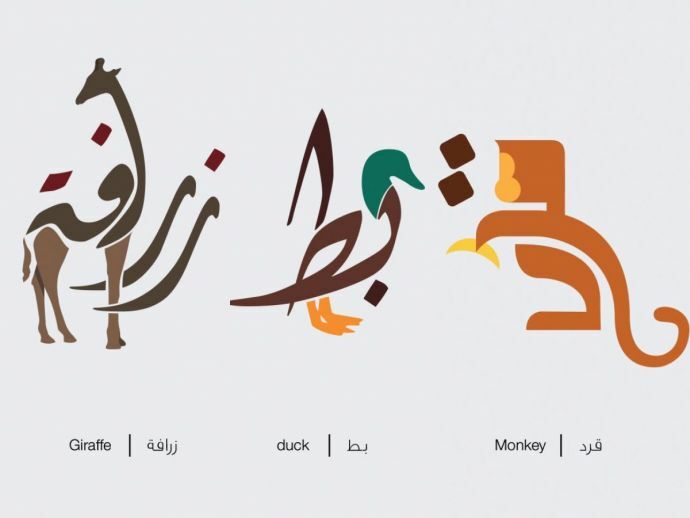 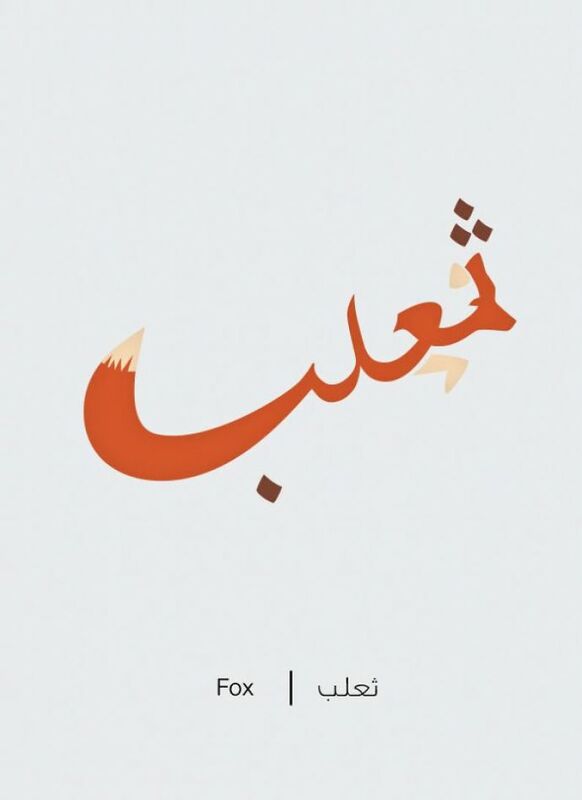 El Sayed has designed over 40 illustrated Arabic words. 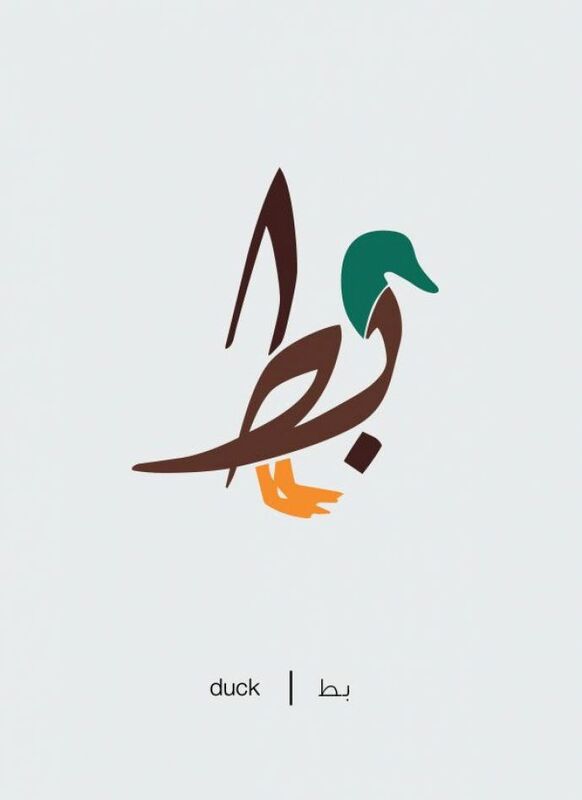 Cleverly, El Syed shifted the space of the Arabic letters and turned some ordinary words into great pictures. 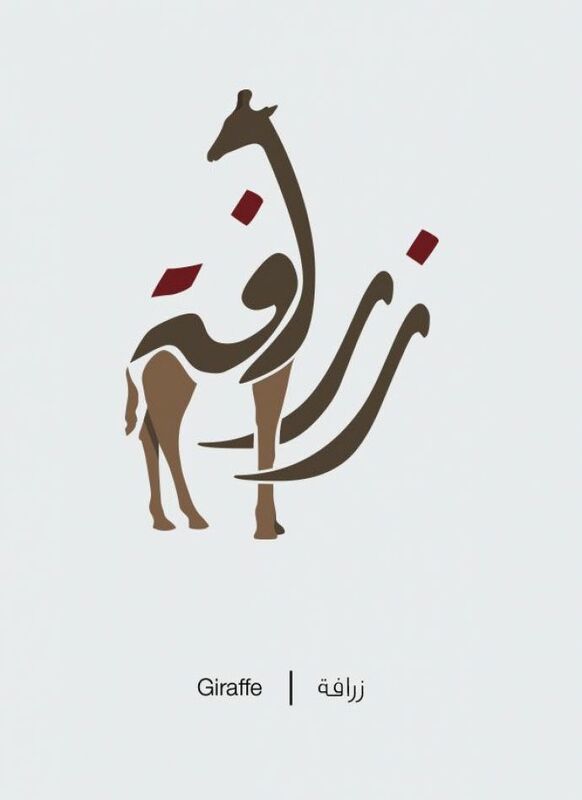 He made the pictures of the things, the words represent. 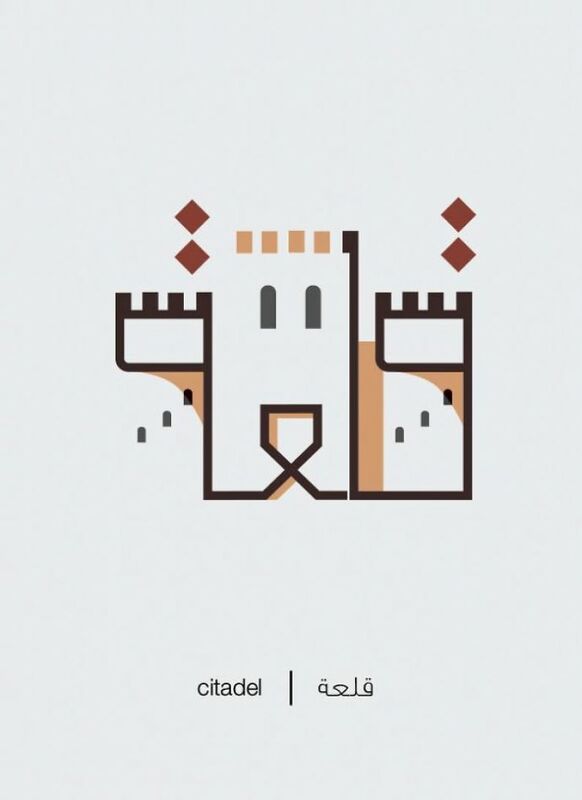 "I have always been fascinated by the word manipulation, so I started this project as a personal challenge," El Sayed wrote in a post on the website BoredPanda. 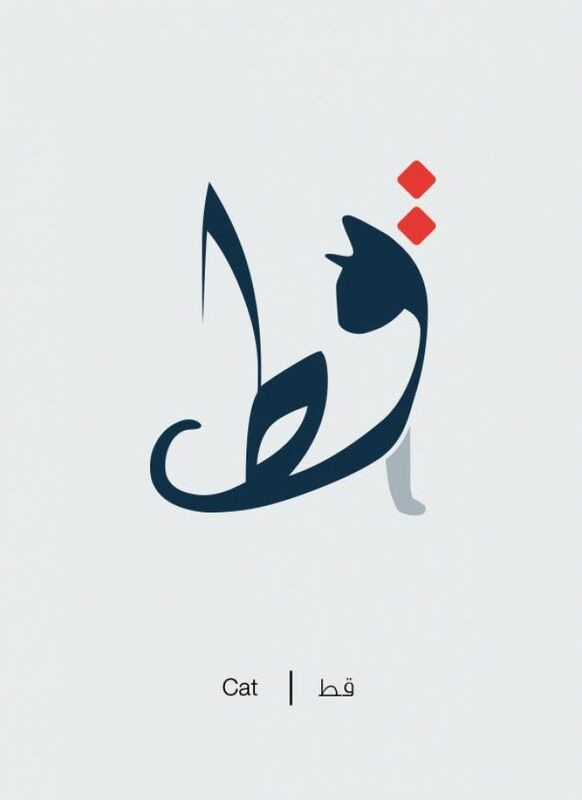 He also wrote, "There are pronunciations of the words that will hopefully help you to learn something new!"